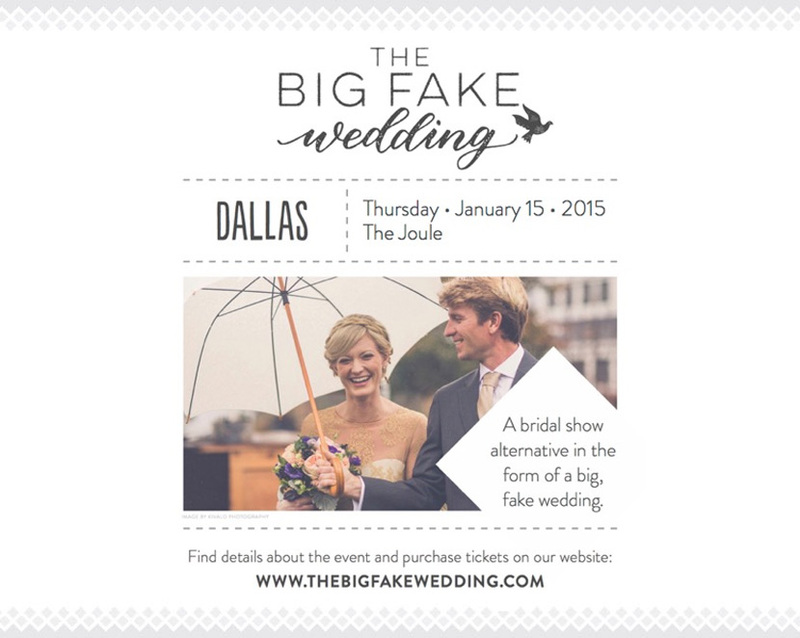 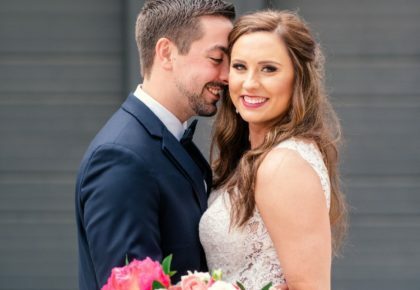 Complete with dinner and drinks, an emotional vow-renewal ceremony and a dance-party reception, The Big Fake Wedding has become a killer alternative to a bridal show. 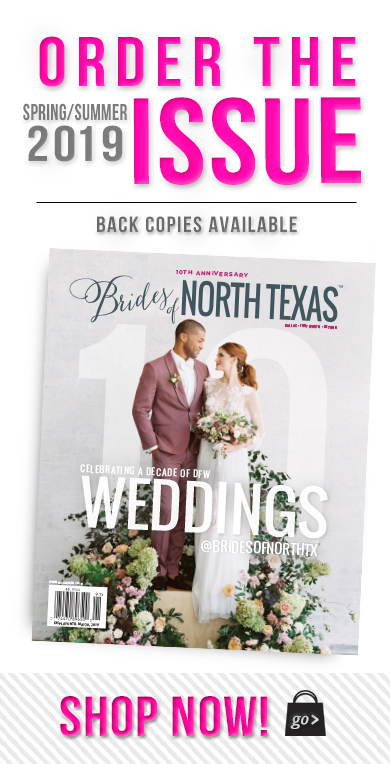 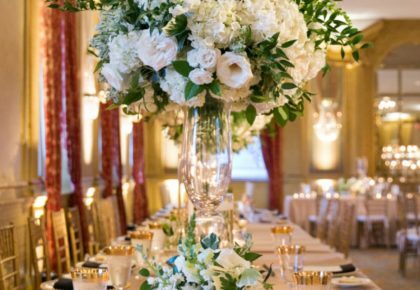 The hand-selected vendors perform their services as they would at a real wedding, and the “wedding guests” get to hear the music, taste the cakes, and smell the flowers… while enjoying a night of great food, dancing and surprises. 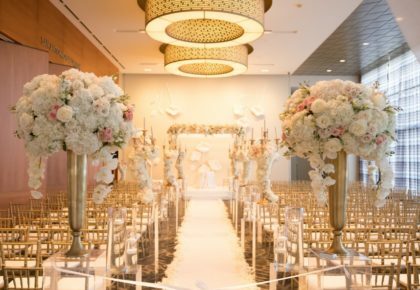 Hurry and order your tickets for this one-of-a-kind event this Thursday, January 14 at 7pm at the Joule Hotel to begin planning your special day!